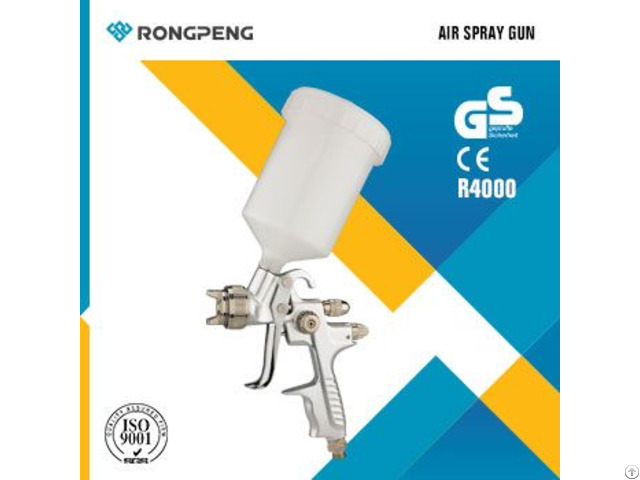 Description Spray gun body designed with small dimensions and low weight fatigue-free working. Hand checked nozzle sets ensure the constant high quality of guns as well as spare nozzle sets. Air Micrometer with graduations to adjust atomization air. Aluminum alloy gun body with anodic treatment surface. Single-handed flat control to adjust the spray pattern to the object which is to be painted.